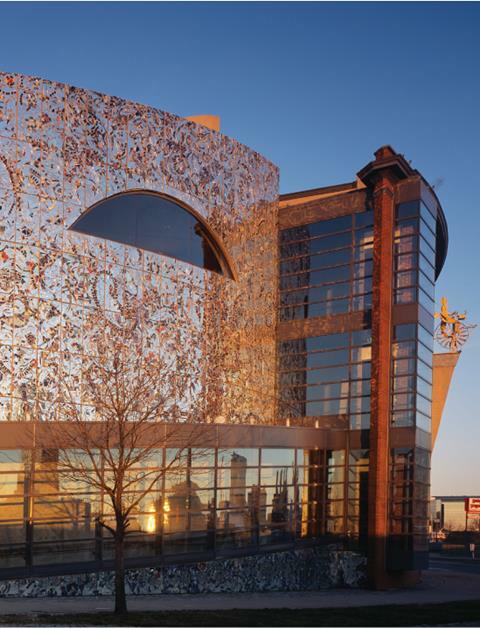 Until September 4, 2016, the American Visionary Art Museum's 20th anniversary exhibition "The Big Hope Show" champions the radiant and transformative power of hope. More than 25 visionary artists, among them many "super survivors" of enormous personal traumas, exhibit soulful creations reflecting their personal transcendence and, often, a heightened or newfound creativity and sense of humor. 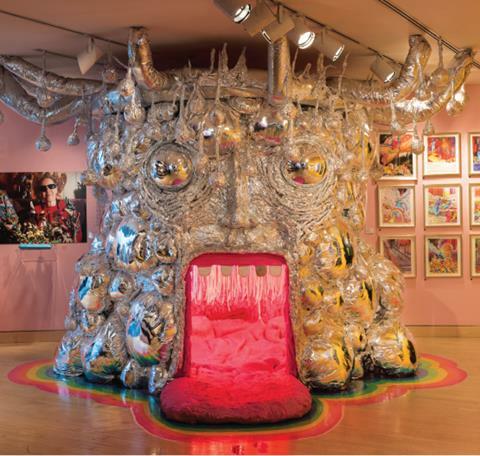 Featuring artwork by Bobby Adams, Nancy Josephson, Margaret Munz-Losch, Chris Roberts-Antieau, The Flaming Lips frontman Wayne Coyne, and many more. 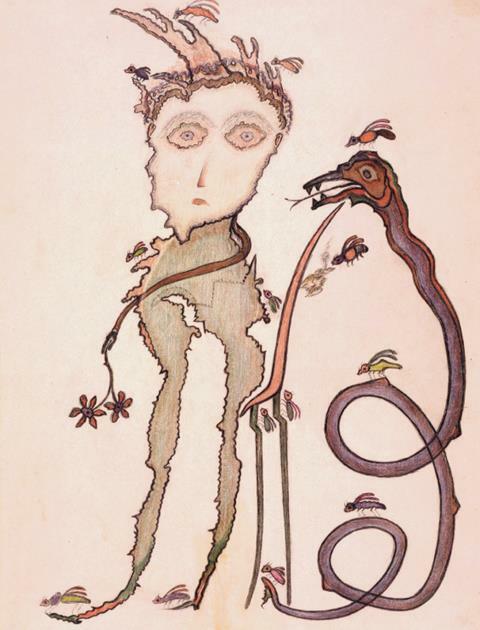 Until January 10, 2016, "Art Brut in America: The Incursion of Jean Dubuffet", a collaboration between the American Folk Art Museum and Collection de L’Art Brut, brings 200 works from Dubuffet’s original collection to the US for the first time. 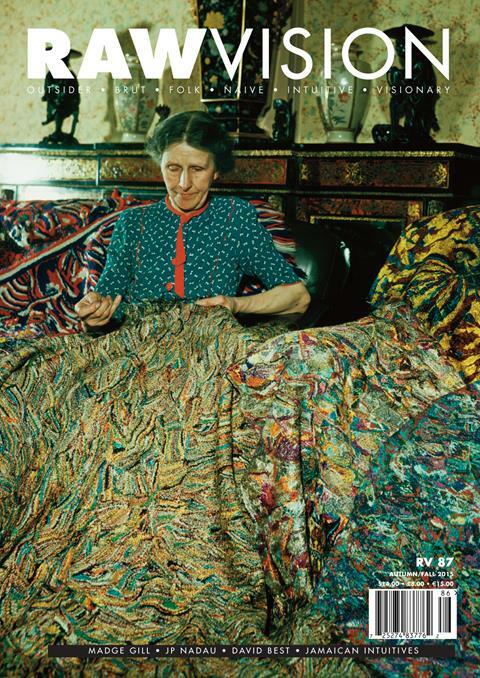 Artists include Aloïse Corbaz, Auguste Forestier, Madge Gill, Augustin Lesage, Adolf Wölfli, Pascal-Desir Maisonneuve, Henri Salingardes and many more, with media ranging from the traditional to chewed bread, saliva, egg shells and other innovated materials. 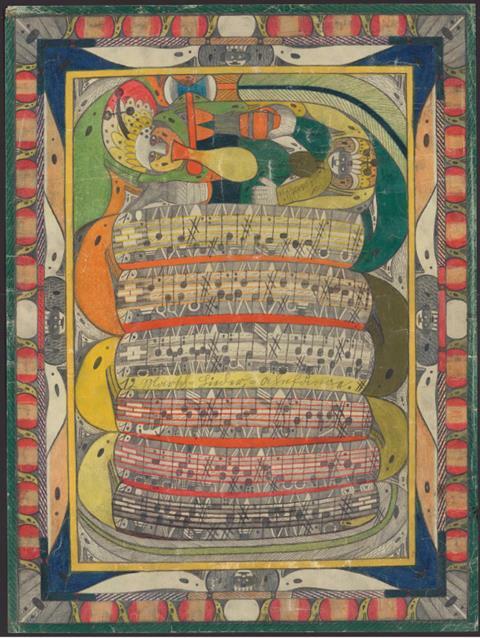 The exhibition relates to Dubuffet’s visit to the US in 1951 and his introduction of art brut to the US through an exhibition that ran until 1961, the time of the birth of AFAM. A unique opportunity to see these works. NEW RAW VISION OUT NOW! Click here for a sneak peek and to order your copy!